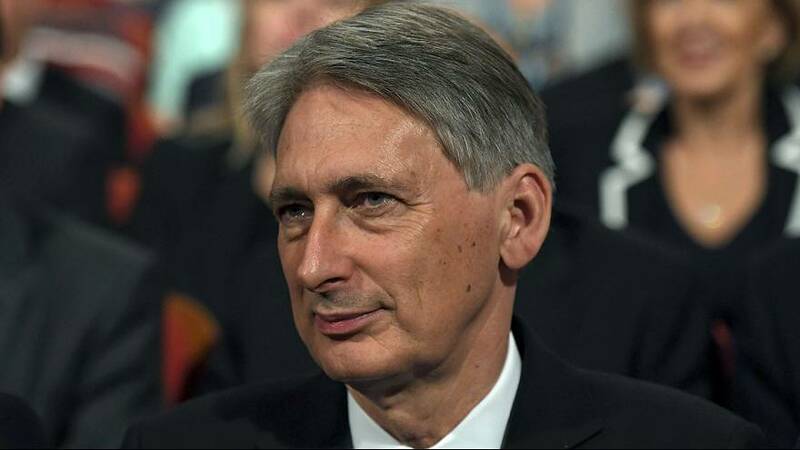 Britain’s finance minister Philip Hammond has been on Wall Street trying to reassure top US bankers that London is still the world’s leading finance hub despite the Brexit vote. He is has to convince the financial services companies that they will be able to continue doing business in Europe, via the UK. His boss, Prime Minister Theresa May, this week sounded off about the damaging side-effects of ultra-low interest rates and other central bank stimulus measures and took a swipe at corporate greed. In New York today meeting leaders in financial services to discuss why Britain remains the best place in the world to do business. As Hammond arrived in the United States the pound sank to another 31-year low of $1.2663. “My base case is that it is going to be extremely hard for the UK to escape recession. The first two quarters of next year are going to be extremely negative,” said Davis Hall, Head of FX and Precious Metals at wealth manager Indosuez in Geneva. And there is a lot of nervousness about the turbulent times ahead, particularly in Scotland which voted to remain in the European Union. The Fraser of Allander Institute economics think-tank has just told the Scottish parliament that entirely leaving the EU single market – known as a hard Brexit – would see the Scottish economy decline by five percent within a decade and 80,000 jobs disappear.